The generous folks over at Google have decided to give away 10 of the brand new Galaxy Nexus phones over the course of the next 10 days. This is the perfect change for everyone out there who wishes they could have one, but just can’t afford it. The 10 day contest will consist of one question or challenge a day via Twitter. Google has left the rules, and requirements pretty open, so be prepared to use your imagination. Google’s Twitter account will tweet out a daily puzzle, photo challenge, or essay question at a specified time. The answers submitted will then be judged by a panel of Google employees. As the contest is available in countries all around the world the times the questions will be posted changes day by day as to not give any one region an advantage, but no matter where you are from submissions must be in English. The solution requirements state that all answers must fit in the 140 character limit of Twitter, and that includes the @googlenexus reference. Seeing as the contest states that there might be an essay question we are assuming that you are able to submit a link as an answer, even though that seems to go against the spirit of the challenge. The contest officially kicks off in the morning of November 12 at 9:00am PST, we have included the complete list of start dates below. 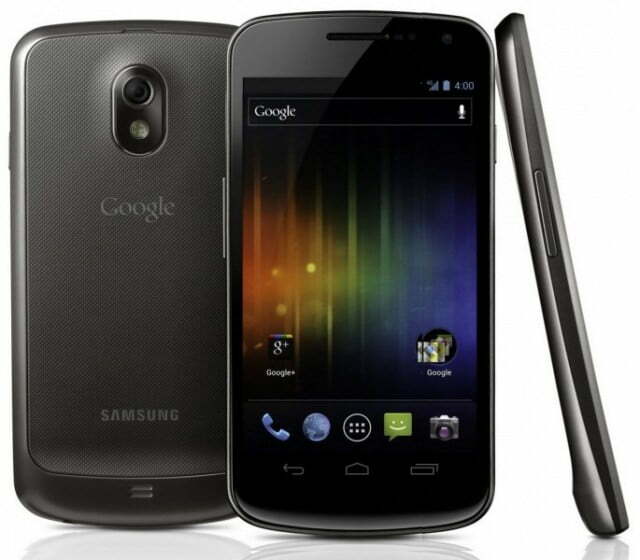 In order to win a Galaxy Nexus before you can even buy one you have to be following the @googlenexus account, good luck.